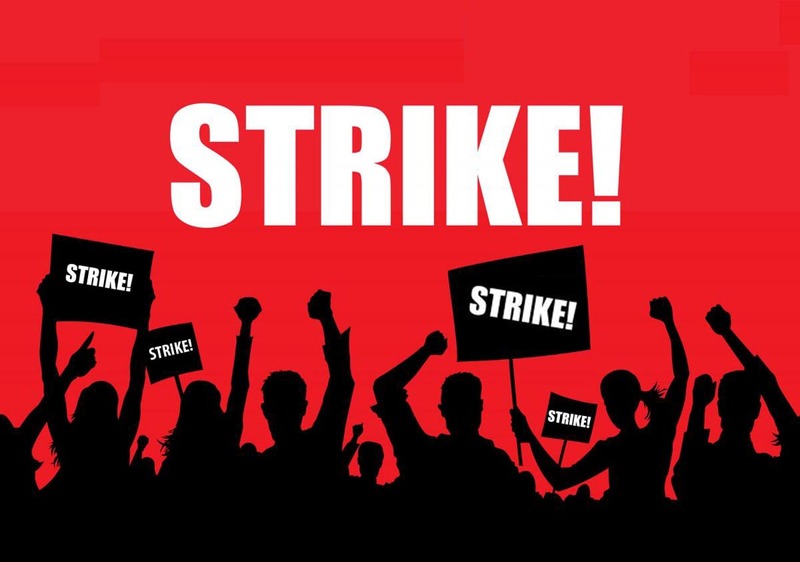 SOME are calling it a strike, some are referring to it as a boycott, while others aren’t giving it a name! Following a heated meeting to discuss the industry’s current state of affairs last night, an agreement has been made by a group of trainers to refuse to race next weekend. The strike comes as a result of Harness Racing South Australia’s decision to take race programs away from Globe Derby. HRSA made the call after the South Australian Harness Racing Club refused to heed to the ultimatum the governing body delivered last week. In short, HRSA believes the club’s committee is unfit to run the facility after posting massive losses for the past six years and demanded they stand down by the close of business yesterday. Despite having a week to answer, the club not only issued a statement 30 minutes after the deadline, it never addressed the ultimatum preferring to “throw stones back at HRSA” while reminding members of their plans to build a new Tabaret after selling parts of their land. Concerned the two identities “can’t put their egos aside for the sake of the sport”, trainers will undertake ‘no racing action’ as a protest. “The clear consensus the industry people present at the meeting voted on is contacting HRA to act as a mediator between HRSA and the club,” a trainer explained. “We want the mediation meeting to happen as quickly as Monday or ASAP. “If no information is released that mediation will be going ahead by the time noms close we will not nominate for Strathalbyn on Friday. “This not a ban against HRSA for moving the meetings, or to make the club’s committee quit, it is action to get the two to sort it out so the sport doesn’t keep suffering. As it stands, race meetings for the remainder of April have been switched to Kapunda, Port Pirie, Strathalbyn and Victor Harbor. HRSA has declared until the club’s committee resigns racing at Globe Derby will be “suspended indefinitely”. “I’m not here to support any side but I feel so frustrated watching our industry being destroyed with the participants being the big losers,” a second trainer said. “The industry here is already in trouble, but something needs to be done and done quickly before the damage from this is irreversible. A minority of trainers are willing to not rise. High profile stables were not at this meeting. I’ll nominate a team for all country meetings. HRSA are doing something to try fix this. We need to support them to get to a resolution. Working against them isn’t going to help. The reason they have taken this action is because of continued operating losses. This was not even discussed at the meeting. Build a new tavern won’t fix the problem. Learn how to run the one you have first. Provide good food with great service and people will come back. White horse inn, a similar business a stones throw away is thriving. What does that tell you.